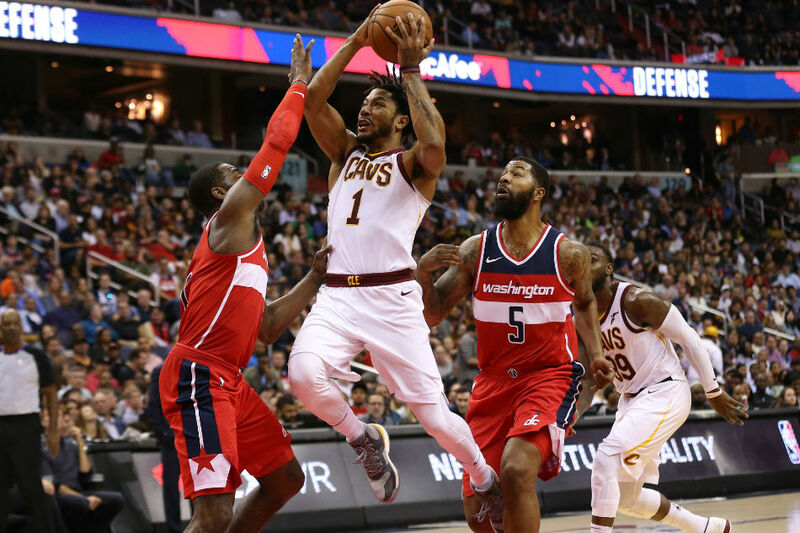 Cleveland Cavaliers guard Derrick Rose is on leave and in the process of assessing his future with the NBA team, US media reported Friday. American sports broadcaster ESPN quoted a team source as saying that Rose is "tired of being hurt and it's taking a toll on him mentally." Rose was the 2011 league MVP as a member of the Chicago Bulls before multiple knee injuries interrupted his career. The 29-year-old Rose is in his first season with Cleveland. The Cavaliers said Rose's current absence is excused. "Take as long as he wants to take, and we wish him well and we want him back," coach Tyronn Lue said. Rose originally suffered the ankle injury on October 20. He returned to play in five games but suffered a setback on November 7 and hasn't played since. Rose, a three-time all-star, is averaging 14.3 points, 2.6 rebounds, and 2.7 turnovers in seven games this season.